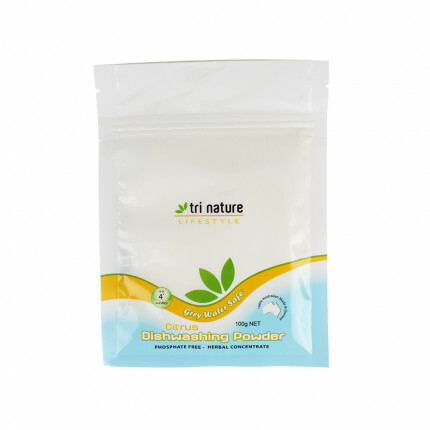 Contains: Disodium Cocoamphodipropionate, Fatty Alcohol Ethoxylates, Cocamidopropyl Betaine, Sodium Lauryl Ether Sulphate, Cocamide MEA, Tetrasodium Glutamate Diacetate (GLDA), Essential Oil Based Fragrance. 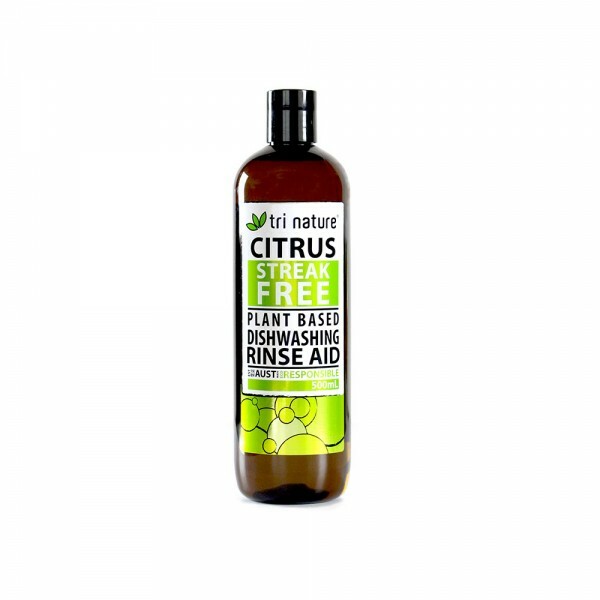 A naturally derived rinse aid concentrate for dishwashing machines. 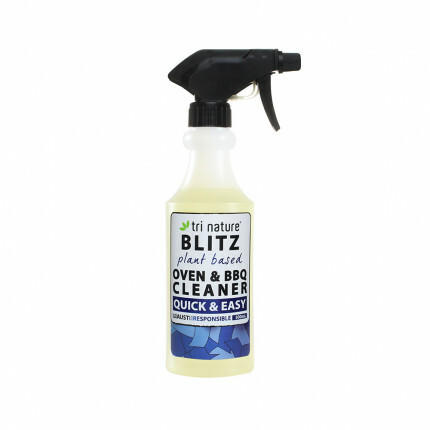 Leaves all items sparkling with a streak and spot free finish. Environmentally Friendly - Contains no chlorine, phosphates or nitrates which reduces the potential for algal blooms and marine toxicity. Delivers superior economy - controlled viscosity slows flow rate into the rinse cycle to eliminate overuse. 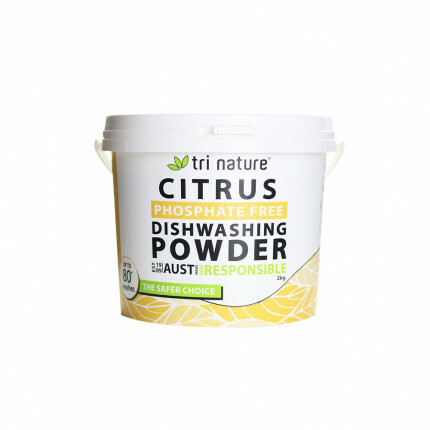 Concentrated formula outlasts supermarket equivalents and reduces landfill potential. Essential Oil based fragrance of Bergamot, Lemon and Lemon Thyme to provide freshness.